Demand for data centre space is growing, but there are actually fewer in Canada, according to a recent IDC report. The State of the Canadian Data Centres, 2016 found that leading companies in the banking, transportation and retail sectors on holding back on new data centre construction. Last year, approximately 150 new data centres were built while 250 were shut down for a net reduction of facilities and a decrease in usable square footage of 7.5 per cent. 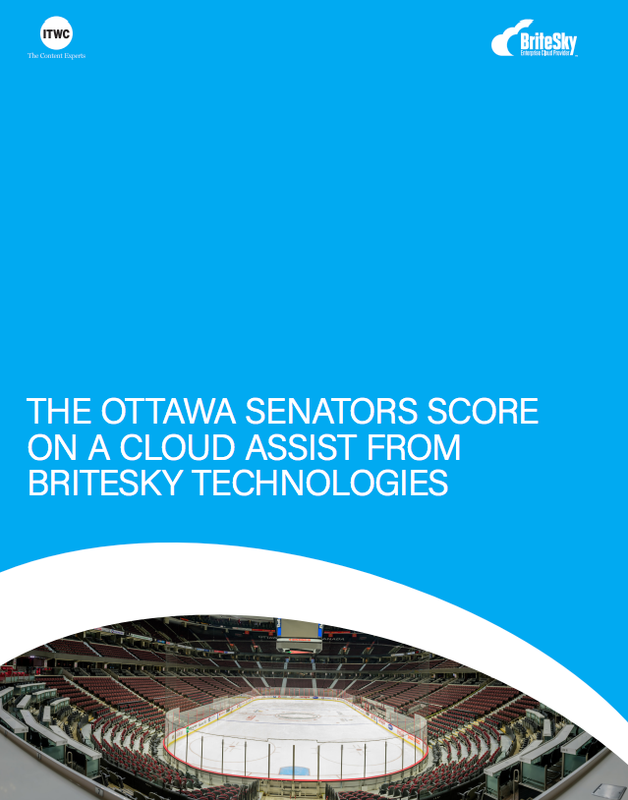 But none of this is a surprise to Mark Schrutt, IDC Canada’s research vice president, services and enterprise applications and author of the report. In fact, the Canadian findings are consistent with overall market trends. Globally, IDC is forecasting that new builds will decrease annually by 1.4 per cent and new raised floors will drop by 8.5 per cent through 2019. And it’s not that demand has dropped. What’s happened over the past five years is that workloads are being shifted to third-party facilities as corporate data centres have aged. Schrutt said large organizations to refreshing technology internally are deciding it makes more sense to outsource to a third-party as well as embrace cloud services, rather than building and operating their data centres. IDC’s research found that the average Canadian data centre in 2016 is 7.2 years old, up from an even seven years in 2014. Many of the facilities developed at that time were modular in design and architected to be very power efficient and capable of supporting leading-edge technologies. The issue, though, is that over half of the data centres in operation are older than seven years, and more than 40 per cent of the data centres were built more than a decade ago. And while there are acquisitions of commercial data centres taking place, said Schrutt, “every time I see an acquisition, I see a new hosting firm pop up.” It’s not that there won’t some companies that will buck the trend by building their own corporate data centre. “There’s always a pendulum or some examples of firms that are going to go the opposite way,” he said. There are more 175 commercial data centres operating in Canada, according to the IDC report, which collectively, have enough square footage to house more than 500 hockey rinks and utilize enough power to supply 600,000 homes annually. More than 25 new data centres have come online just in the past two years. The majority of these sites are designed for colocation workloads, with a secondary focus on wholesale hosting services. One trend Schrutt sees continuing is that commercial providers will look to be more rounded to offer additional services and geographic footprint, sometimes through partnerships. Q9 Networks, for example, with leverage Bell’s presence in Quebec and Atlantic Canada. It recently announced a partnership with Nutanix to launch its dedicated private cloud service. Late last year, Rogers bolstered its presence in Atlantic Canada with the acquisition of Internetworking Atlantic Inc., including the company’s Halifax-based data centre. In the past year, there has been a great deal of activity in the commercial data centre segment across the country, with large, global cloud players such as Amazon, Microsoft, Oracle and IBM expanding their footprint in Canada and meeting data residency concerns in the process. Cologix recently announced it had completed expansion of its downtown Vancouver data centre. The company also operates facilities in Montreal and Toronto. Not quite a year ago, CentriLogic unveiled a new data centre in the Greater Toronto Area to provide enterprise-grade services and build on the company’s experience serving U.S. Fortune 500 companies with a 28,000 square foot facility in Mississauga. What should CROs do with cost of data breach studies?